With over 40 years of experience spanning from Venice, Lousinia & the Bahamas to Cabo San Lucas, Mexico and many more, Captain Henry Taylor arrived in Jacksonville, Florida in 1986 and began tackling the inshore and offshore waters in and around Jacksonville. 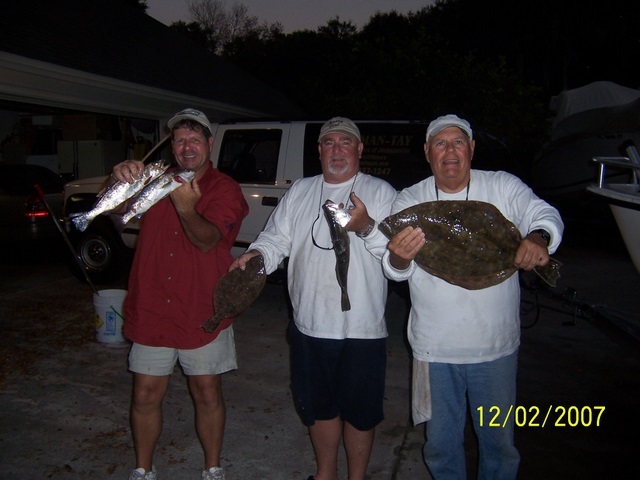 Captain Taylor’s love for fishing began as a young boy in North Carolina fishing with his father and brother. After college his career with Crawford and Company took him from Roanoke, Virginia to Nashville, Tennesee, Florence, Alabama, and finally rooted his family in Jacksonville, Florida. All along the way, his passion for fishing continued to grow. 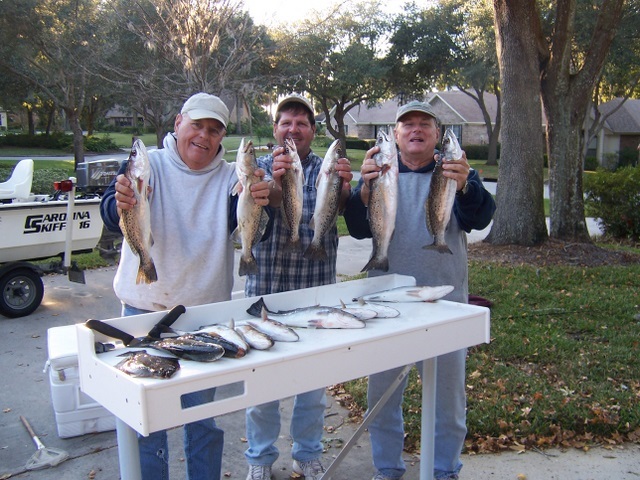 In June of 2007, following his retirement from Crawford and Company, Captain Taylor pursued his lifelong passion and ventured into his career as a local Charter Captain, fishing and exploring the oceans, rivers and tidal marshes throughout Florida from the St. Johns River to the Jacksonville Beaches.